The following is a review of Vice — Directed by Adam McKay. The following is a review of A Futile and Stupid Gesture — Directed by David Wain. The following is a review of Darkest Hour — Directed by Joe Wright. 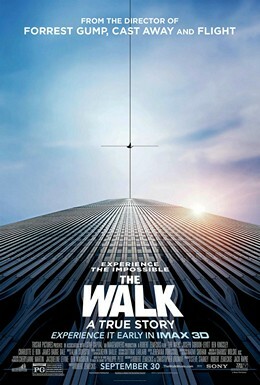 The following is a review of The Walk, a Robert Zemeckis film. The reviewed film was seen in IMAX 3D.